Trails of Freedom offers high-quality filming services for nature parks and preserves to further promote the opportunities to experience the outdoors. 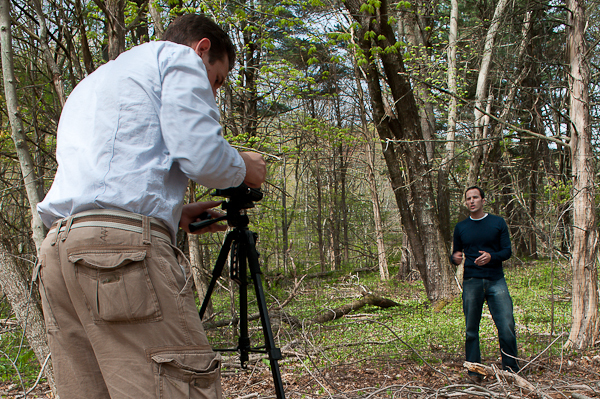 We are dedicated to creating customized documentaries for clients who value effective, one-on-one attention. We provide a full range of customized services, including research, script development, digital HD camera crew, field producers and post-production editing. Trails of Freedom experiences locations first-hand and returns with footage that suggests an intimate relationship with the landscape. We have filmed in some of the most extraordinary locations in the United States: Hawaii’s lush forest waterfalls, Maine’s desolate mountains, Florida’s remote mangrove swamps… no terrain is too extreme. But just as passionate as we are about adventure, so too are we concerned with the simple subtleties of nature and the individuals that work hard to protect our natural resources. Our video interviews, for example, open a direct link between the insight of experts and the eyes and ears of receptive viewers. on the Mianus River Gorge Preserve. For more information, contact us at info@trailsoffreedom.com.